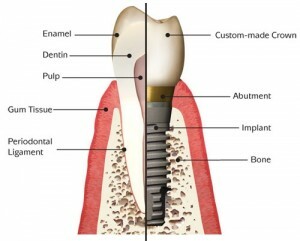 Thinking of getting dental implants in Gainesville, Florida? 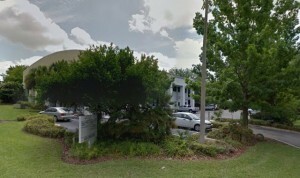 The following guide lists the top dental clinics, what you can expect to pay for a dental implant in Gainesville. Click on the profile of a dentist near you to read more about them. 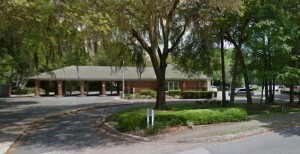 Our practice has served the Gainesville FL area in continuous private operation since 1964. 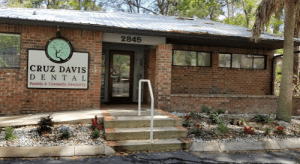 Dr. Cruz-Davis took over the practice in 2013 and now uses the most modern techniques and sophisticated technology and equipment to treat patients comfortably and accurately. We understand the important decision you have made and appreciate your confidence in choosing us to meet your Oral and Maxillofacial Surgery needs. Dr. Storoe specializes in Oral and Maxillofacial Surgery, which includes the diagnosis and treatment of diseases, injuries and defects of both the functional and esthetic aspects of the mouth, teeth, gums, jaws, face, and related structures. Dr. King and Dr. Oliver are uniquely qualified to diagnose all of your dental needs and guide you through the complexities of treatment and rehabilitation. 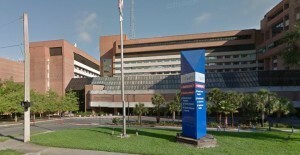 Oral & Maxillofacial Surgeons, Glenn N. Taylor, Jr., DMD, MD and Randall B. Caton, DDS, Gainesville and Lake City, FL, practice a full scope of oral and maxillofacial surgery with expertise ranging from corrective jaw surgery to wisdom tooth removal. We can also diagnose and treat facial pain, facial injuries and TMJ disorders, and perform a full range of dental implantand bone grafting procedures.